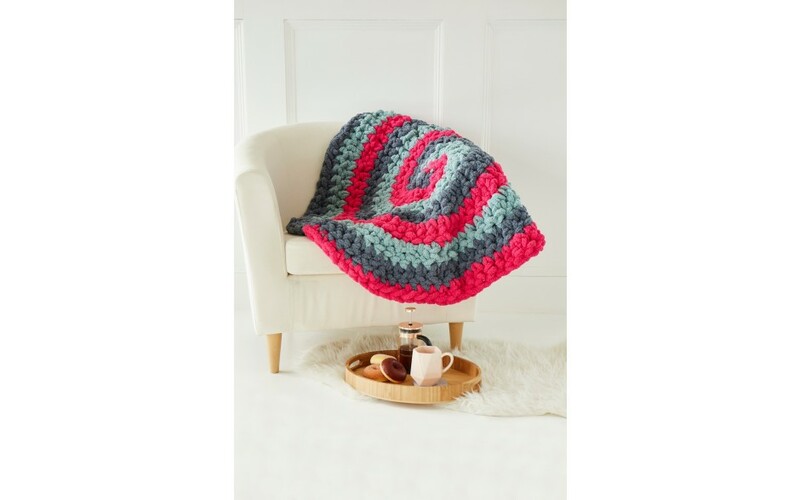 Your gift! 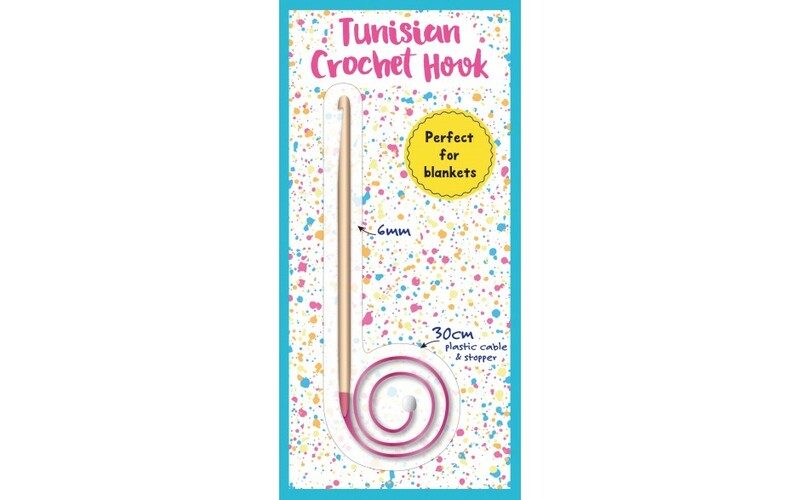 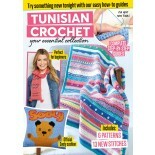 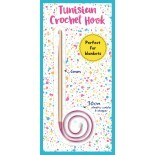 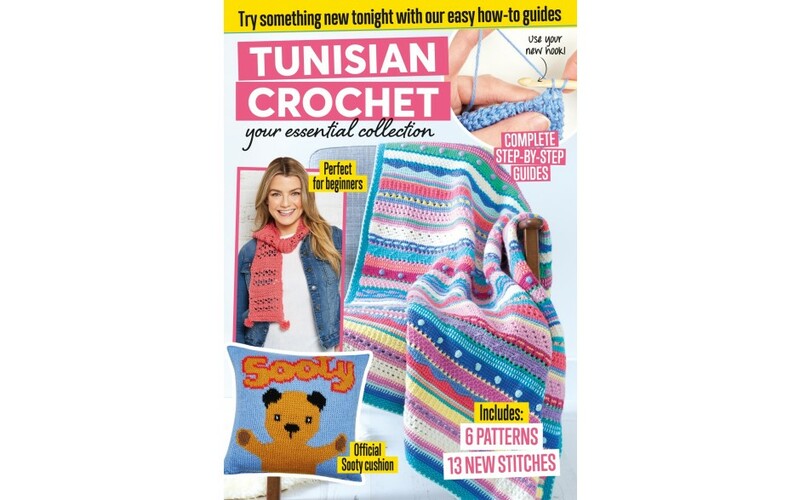 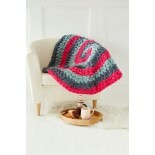 Tunisian Crochet Hook with cable – great for blankets! 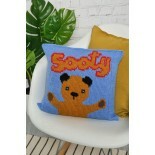 Don’t miss the Official Sooty Cushion pattern. 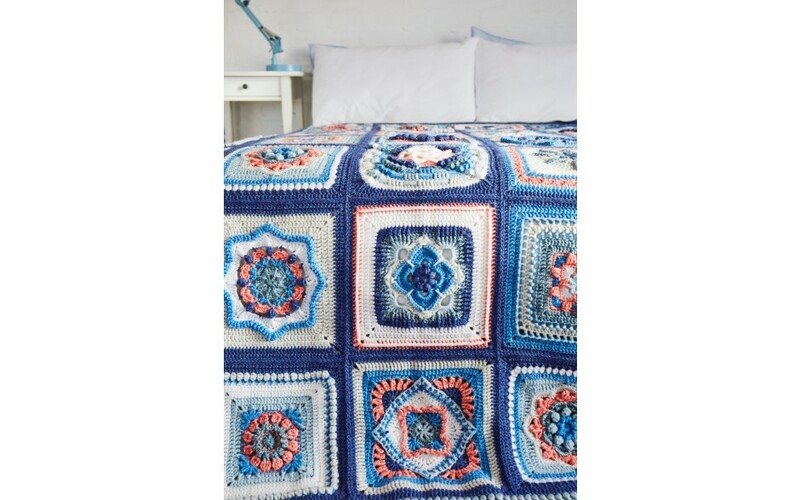 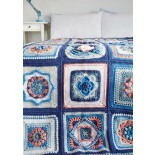 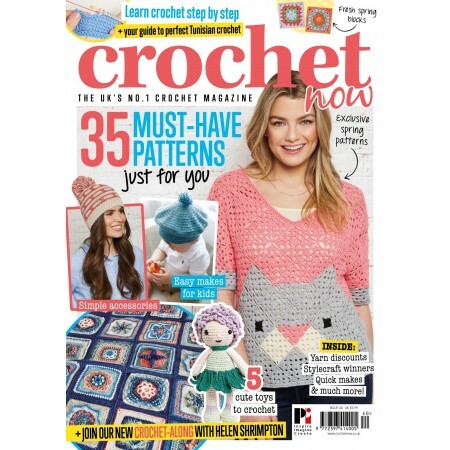 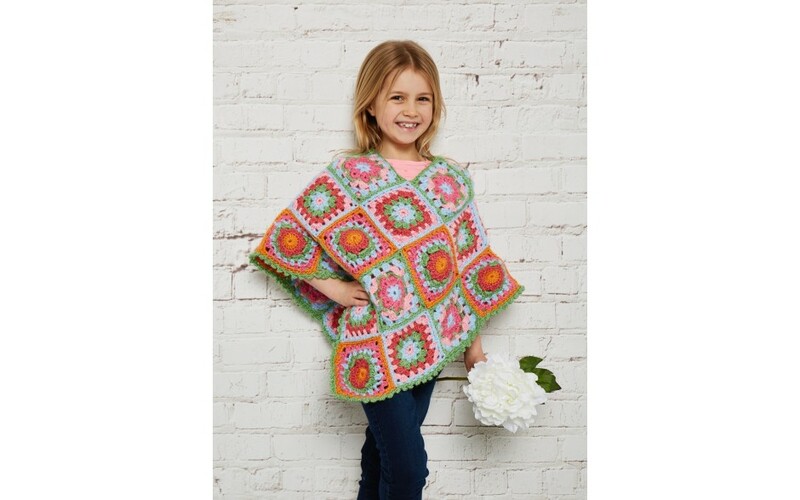 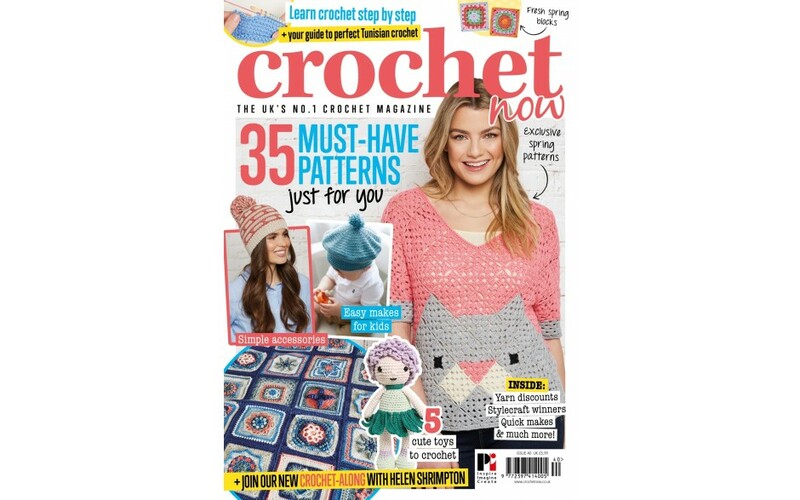 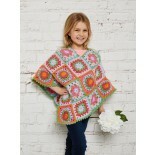 We launch our brand-new crochet-along with Part 1 of A Life Inspired!